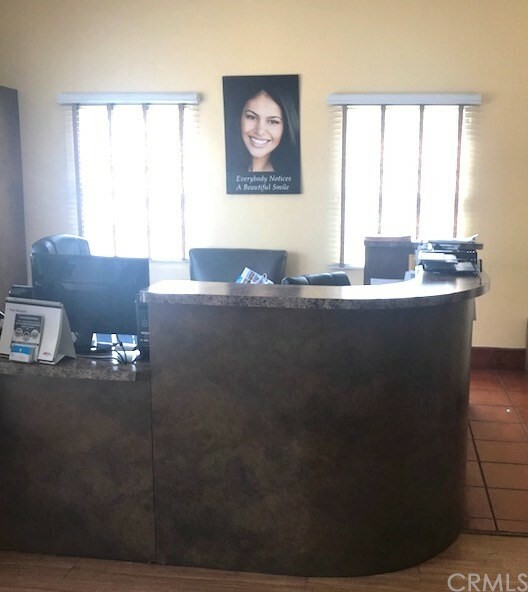 Front Building consisting of approximately 1,450 sq.ft. 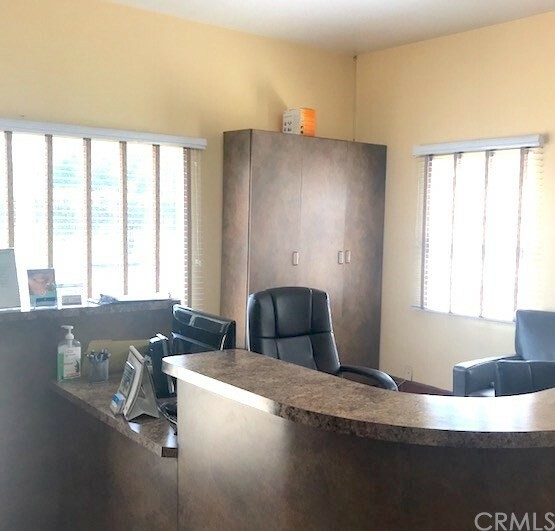 and Additional Office Unit located in the back consisting approximately 1,200 square foot that may be used as an additional office or storage. 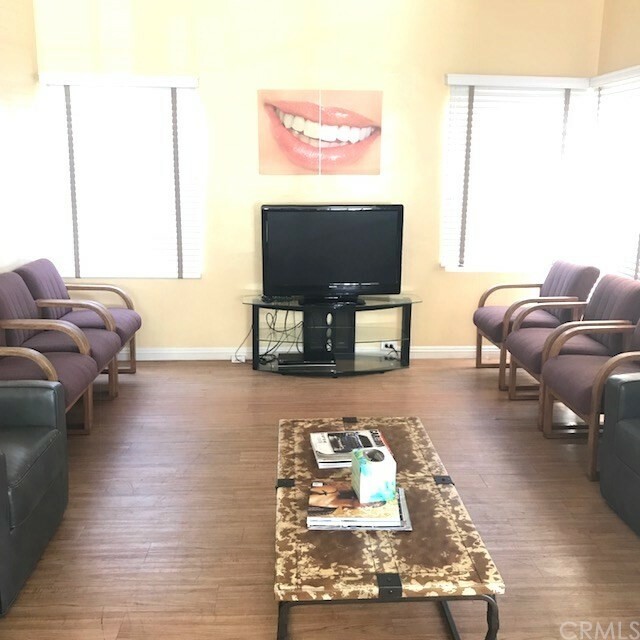 The dental office currently has 3 Operatories (exam rooms), large sterilization and pano room. 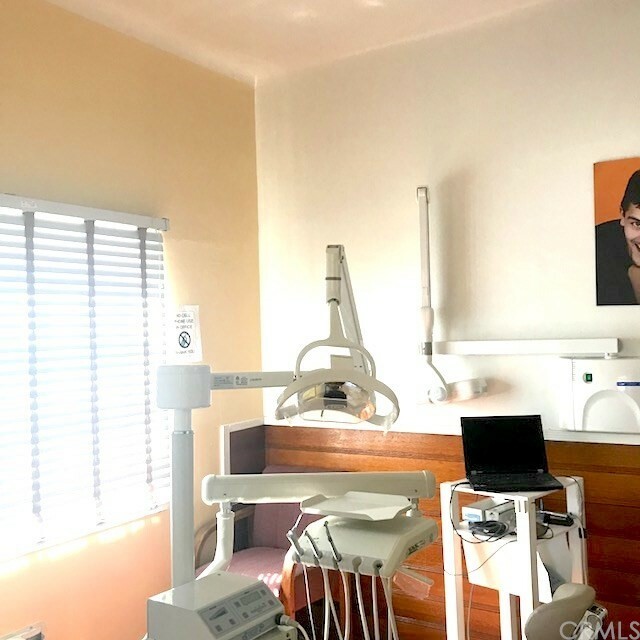 The large sterilization room may also be converted to a 4th exam room. There is plenty of space to further expand and build out additional exam rooms in the back building (1200 sqft). Back building, separately metered, contains a restroom, recent new roof and windows. 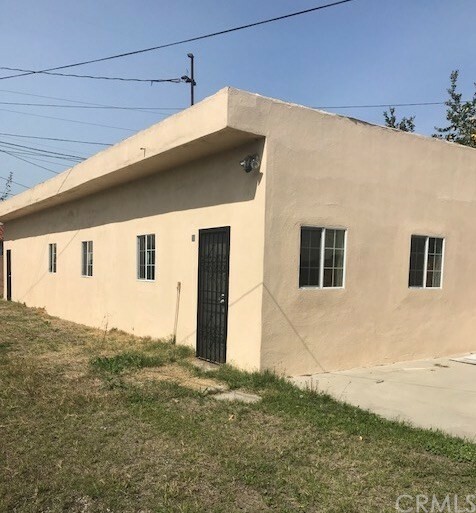 This back building may also be opened up as carport and offer up to potentially 5 parking spaces including 2 parking spaces in front of the building, total of up to 7 parking spaces.